While we’d all love to constantly splurge on new interior buys, most of us can only afford the occasional rejig. And while cheap and chic homewares are widely available (meaning seasonal updates are within the reach of most), what if I challenged you to work with what you already own? 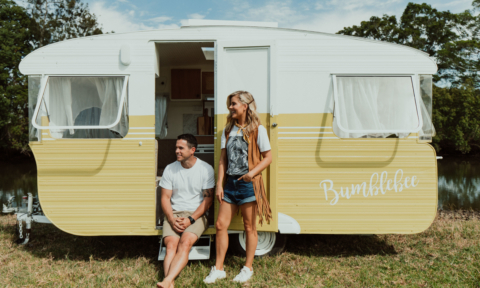 When it comes to interior styling, working with what you already have can seem like an unexciting option but there’s something hugely satisfying in heading down the thrifty path. Like rediscovering old clothes, restyling your home with your existing belongings will bring a lot of joy to both you and your bank balance. 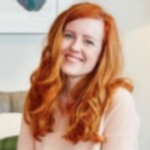 “I rent my apartment so I know a thing or two about working with what you’ve got, because in a rental there are things that I don’t like but unfortunately can’t change,” says Hunting for George co-founder Lucy Glade-Wright who likes to remind people to use their entire space (floor to ceiling) when styling at home. 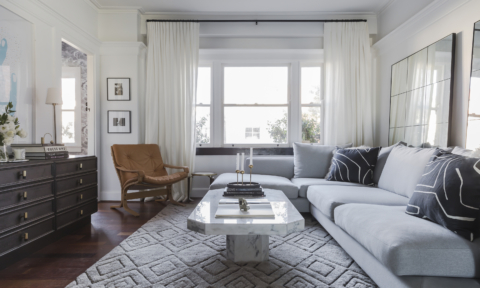 “One of my biggest tips when it comes to styling a space is to think about the height of your décor and try to add multiple levels. For example, instead of all your pot plants being on the floor, try raising some on a plant stand or crate. Or when hanging your artwork, why not think about resting one on a bench so they are not all at the same level,” says Lucy who loves hanging things from the ceiling and mantelpiece too. 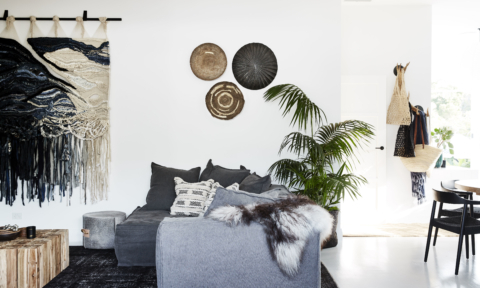 “By varying heights when styling you are creating more depth within your space, which will result in a far more interesting layout,” says Lucy. 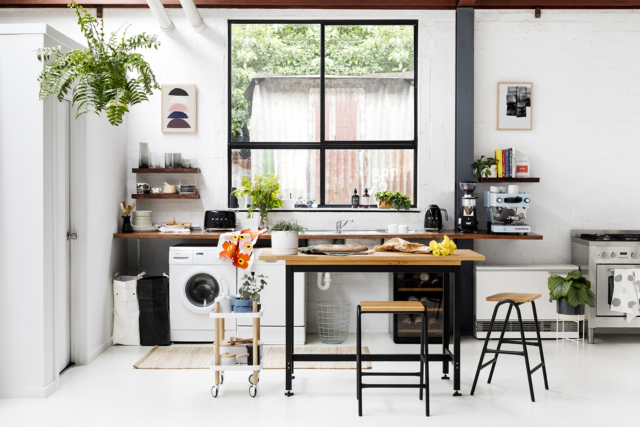 The laundry and kitchen live side by side in this apartment but clever styling tricks mean that you hardly notice. I love the pop of hanging greenery on high. “If you don’t love your floors or perhaps you don’t like the features within your space, then create a focal point to draw your attention away from these areas,” says Lucy. This could be a dining table, statement rug, side board or amazing artwork. The idea is basically to redirect attention away from the bad stuff onto the good. “You don’t need to physically cover something to hide it. 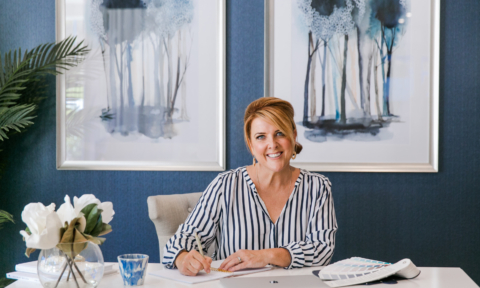 If you choose a striking artwork or a gorgeous piece of timber furniture that is where your eyes will be drawn,” says Lucy. 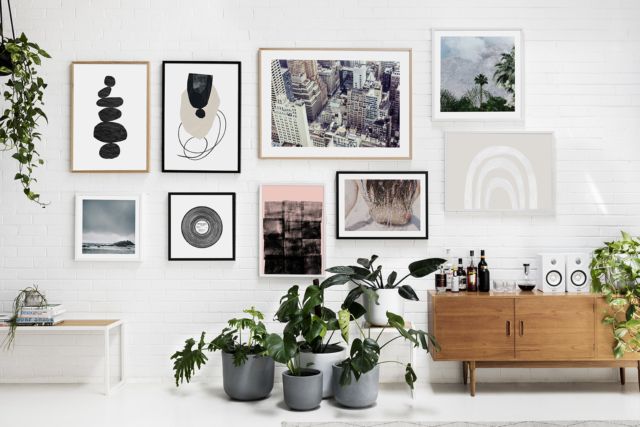 A fabulous gallery wall will always draw the eye. The latest art prints from Hunting for George give endless styling options. “If you’re anything like me then you would have accumulated lots of different furniture items over the years. 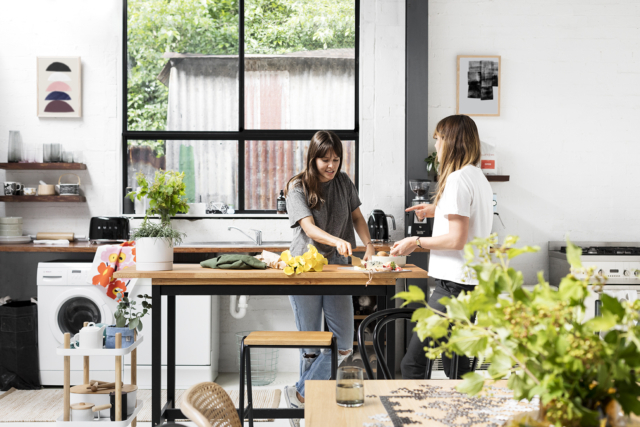 In my dining room, for example, I had a bookshelf in one corner, a drinks cabinet in another and a small bench,” says Lucy who decided to consolidate three pieces of furniture into one. “Now I have one large sideboard that provides even more storage than the other three pieces combined. By consolidating three items into one I created more space and that made the room feel larger and less cluttered,” says Lucy. It’s something we’ve been banging on about for a while now – no doubt most of you are schooled in the necessity of greenery and Lucy agrees. 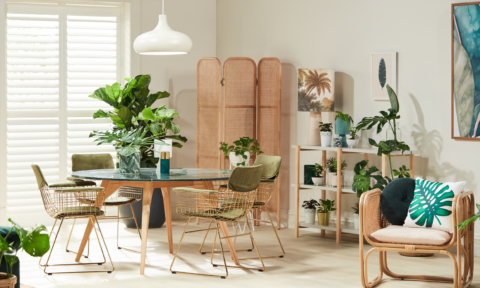 “I’ve said it before and I’ll say it again, indoor plants will make your space look divine! 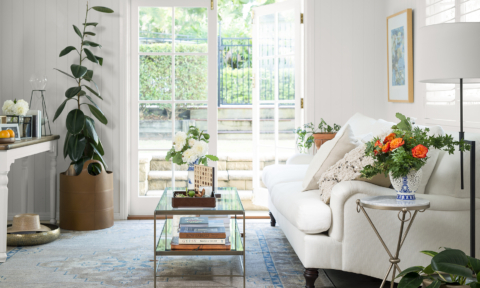 Adding greenery to your interiors not only looks great but it purifies the air. Be sure to position your plants in a good position. All plants have different needs but they all need sunlight so try to find a nice light space for them to live,” says Lucy. Lucy recommends devil’s ivy or a rubber plant for novice gardeners due to their hardiness. “They are both nice and sturdy and able to handle a range of conditions. 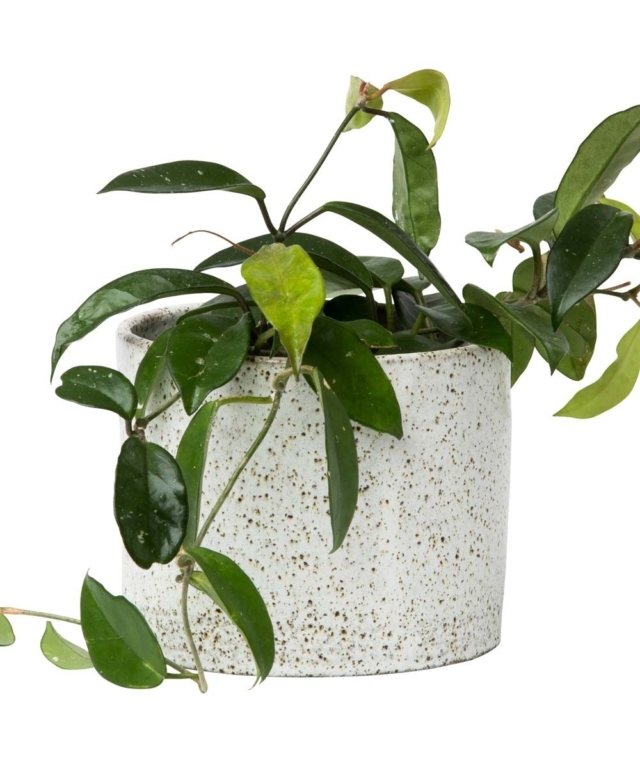 Then style with your choice of pot to complete the look,” says Lucy. 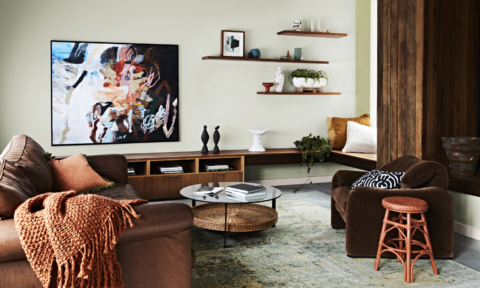 It’s not always an option if you’re in a rental but for those that aren’t, paint is a relatively inexpensive way to makeover a space. “There is nothing a fresh coat of paint can’t fix. Choose a white or a neutral light colour. This will help to make your room appear larger and give it an instant upgrade,” says Lucy.